Guided holiday tours of all three floors of the beautifully decorated mansion. The 1886 mansion, formerly the home of Gov. Gifford Pinchot, founder and first chief of the US Forest Service, will once again be decorated by members of the Milford Garden Club. Each floor is decorated with a different theme or era. 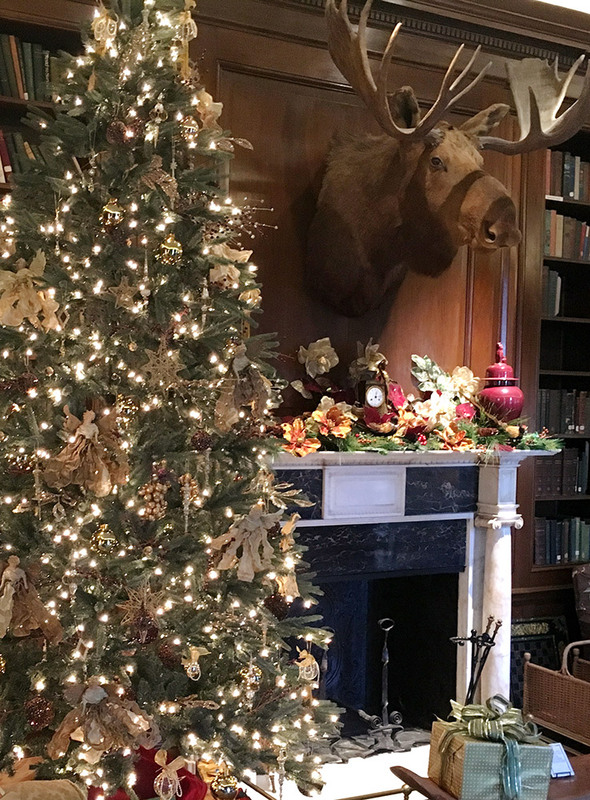 These special holiday tours bring visitors to all three floors of the mansion; the upper floors usually are not open to the public for tours. $8 adults; $7 seniors; $5 youth; under 12 free. We honor Interagency Passes at Grey Towers! Every Kid in a Park (EKIP) pass: entry is free for fourth-grade pass holder and three family members. Senior pass: entry is half-price for pass holder only. Access, Annual and Military passes: entry is half-price for pass holder only. Grey Towers Heritage member pass: entry is free for pass holder only. Reservations required for groups of 10 or more and can be scheduled from 9 am – 12 pm each day that the mansion is open for public tours. Fourth-graders should visit the website, https://www.nationalparks.org/every-kid-park-0 and complete the on-line activities. Once completed, they should download and print the paper voucher. Bring the voucher to Grey Towers to exchange it for the national EKIP pass! For more information or in case of inclement weather, please call 570-296-9630. In addition to the guided Holiday Tours, visitors can enjoy an Art Exhibit, which includes a juried show of photographs taken by members of the Pike Imaging Council, all creatively depicting Grey Towers and the landscape. 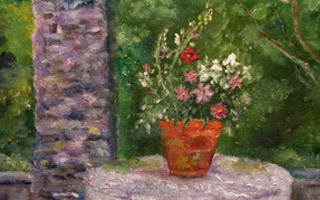 Art work can be purchased through the Grey Towers Heritage Association. The holiday art show is sponsored by the US Forest Service with support from the Grey Towers Heritage Association. The Grey Towers Interpretive Gift Shop is open from December 3-16 offering a 20% discount on most items. The shop includes unique holiday gift items provided by Eastern National Forests Interpretive Association and the Grey Towers Heritage Association.